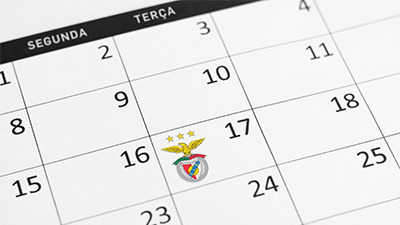 The National Champions will be at the Benfica Official Store this Saturday, at 4:30 pm. Sport Lisboa e Benfica's volleyball squad became National Champion and the President of the Club has already reacted. 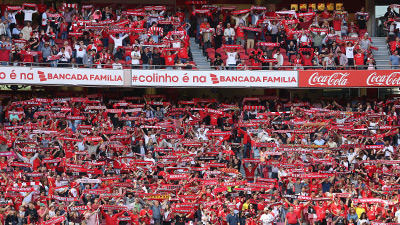 Here is the 8th title that joins the Super Cup and the Portuguese Cup... a Benfica Treble! The Game 3 will take place next Saturday (April 20, at 7:00 pm), once again at Pavilion n.º 2 of Luz.